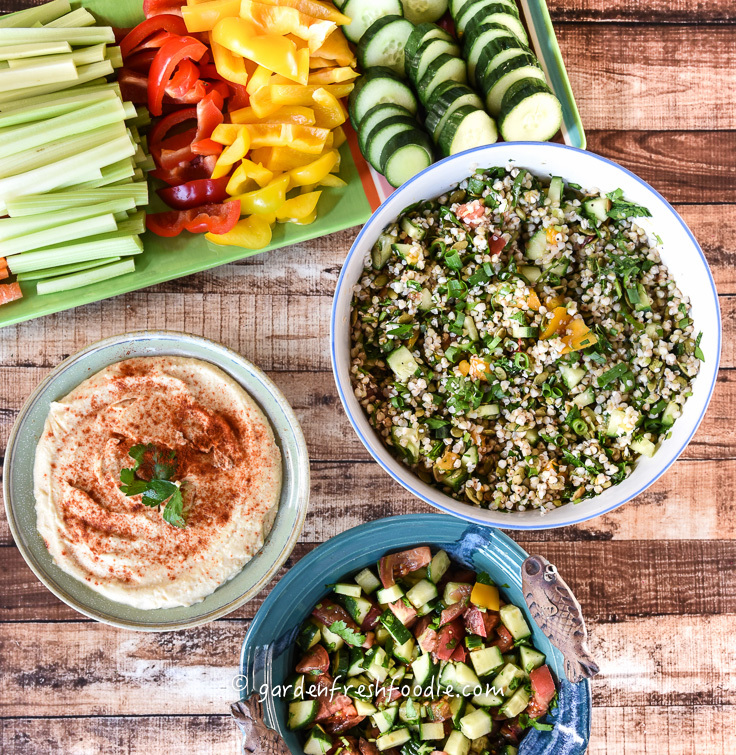 Have you ever made your own hummus? No? Well, why not?! It’s soooo much better than store bought, and if you purchase organic beans, you’ll have an organic hummus at the fraction of the cost. It’s so easy to make too. I make a big batch each week. 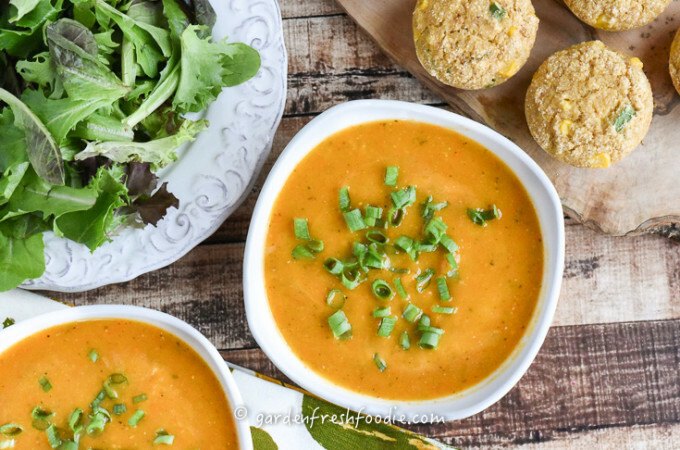 It’s great for wraps, dipping in veggies as an after school snack, or on top of a salad. It also makes an awesome topper for veggie burgers. I made this hummus to pair with my Buckwheat Tabbouleh Salad and sweet potato veggie burgers for a party I threw (recipe coming this week). 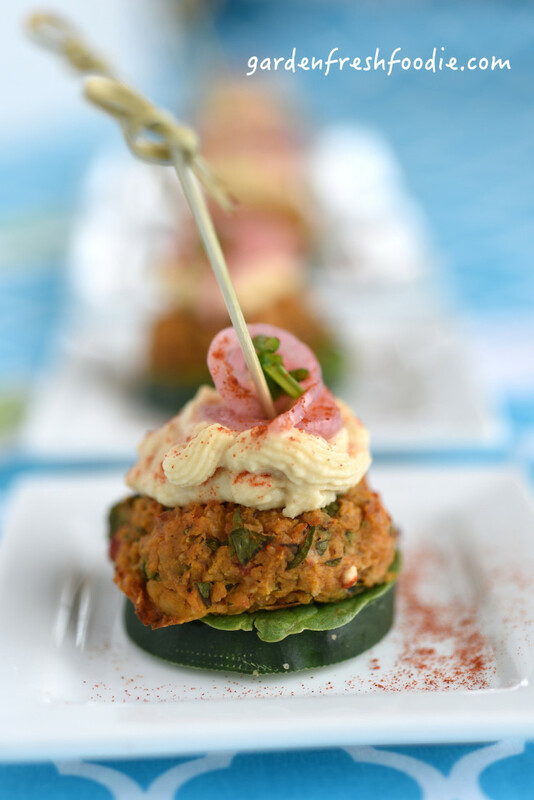 The party was an appetizer feast-and making small bites of veggie burgers was an awesome treat for my guests. Try this for the big game, as a healthy alternative to that store bought sour cream dip (you’ll be soooo much happier!). It’s also great served as a component for an Israeli-style meal like the one above. 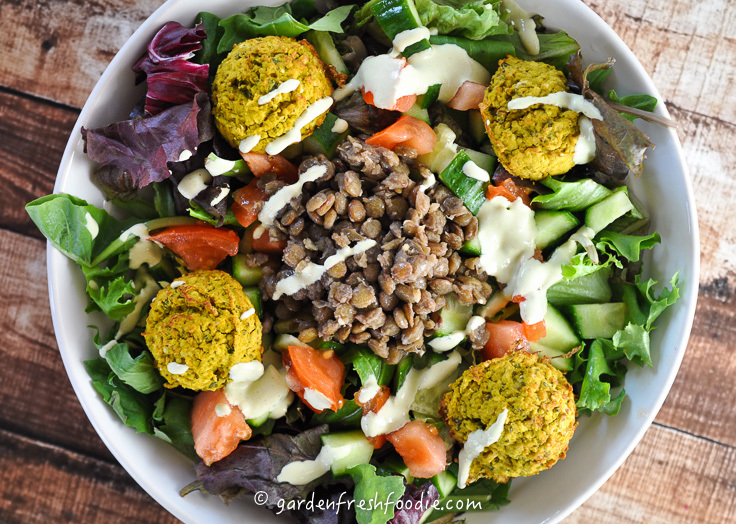 Shown together above with my Buckwheat Tabbouleh, and below are my falafel, a great pairing as well! Hummus is a great source of protein. 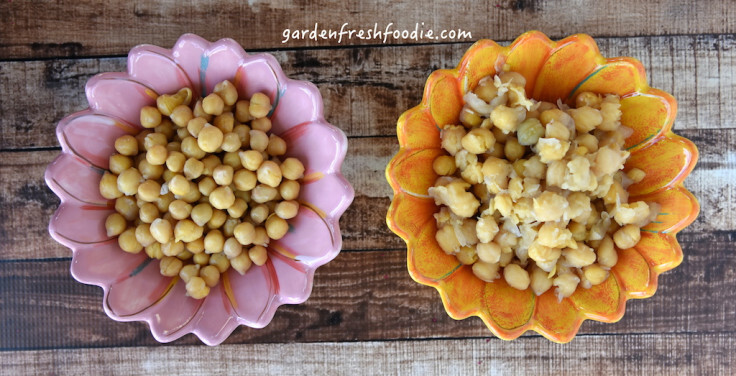 Chickpeas are packed with plant-based protein, as is tahini. Tahini is a paste created by grinding up sesame seeds, the same way you’d create peanut butter. Hummus can contain a high amount of fat due to the tahini, however, you can decrease the amount of it, as I have done in this recipe. 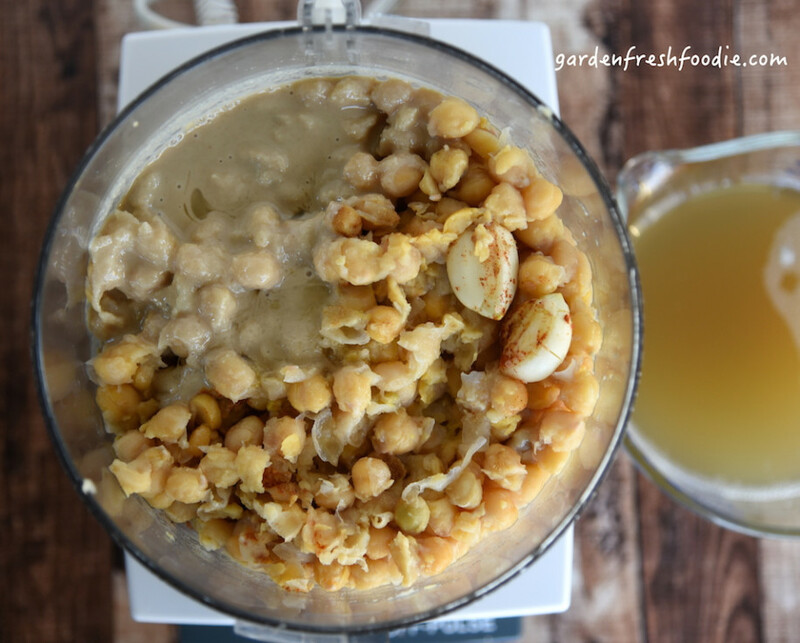 I compensated for the lower amount of tahini, by cooking the chickpeas in the method below, adding lots of flavor with garlic, chipotle powder, and lemon juice. Lick your spoon yummalicious. 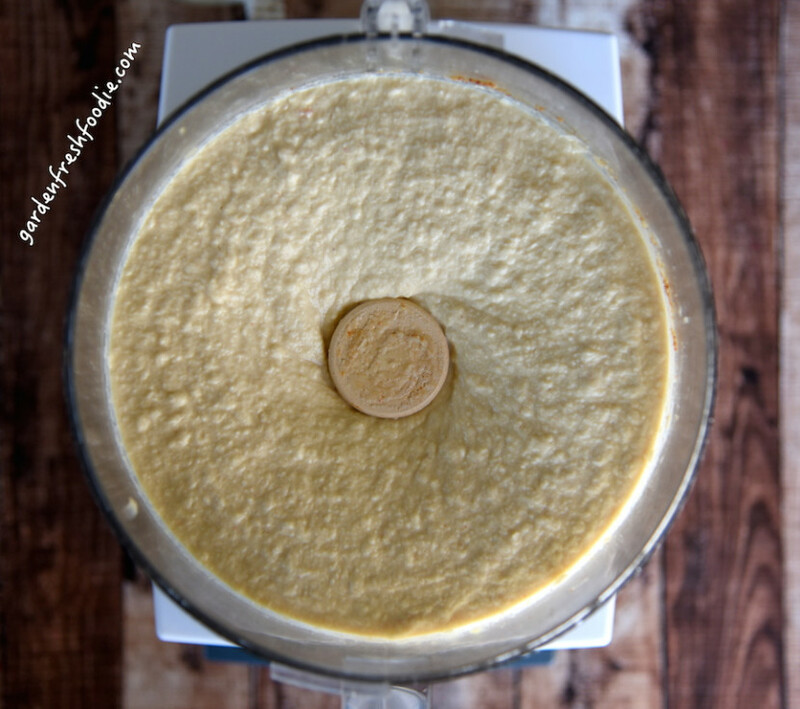 over the counter birth control *Super Special Hummus Secret: So, I have always made hummus. It never came out super creamy until I learned a trick from my culinary school. Lean in and I’ll tell you….closer, a little closer. Baking soda! Say huh? Here’s where my science teacher self gets all excited. Baking soda is a base, meaning, it has a pH above 7. Veggies, beans, and fruits all run acidic in pH (but they become alkaline, or basic during digestion-weird, I know). By soaking chick peas in a little bit of baking soda, a chemical reaction occurs to soften the cell walls of the bean, more so than just by soaking in water. I continue this further when I cook them. 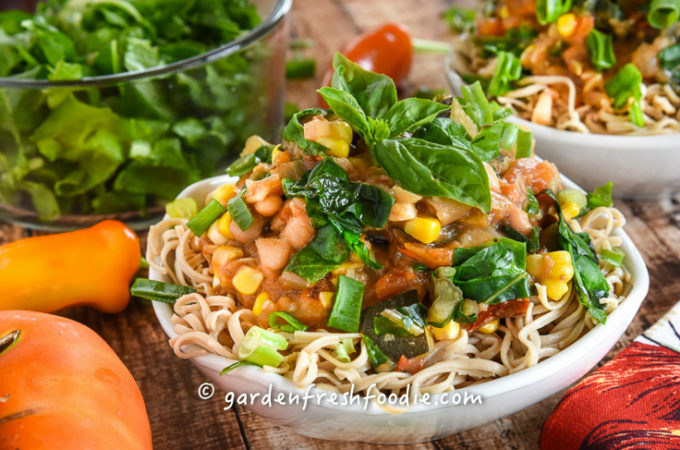 The result are very mushy beans, ones you wouldn’t want in your salad or to snack on, but amazing if you’re doing any sort of chickpea mashed salad, like my tuna-less chickpea salad, veggies burger, or any hummus. Let’s say you have no desire to make beans from dry ones. Take canned beans, drain and rinse them, cover with fresh water and add about 1 tsp of baking soda to 2 cans of beans. Bring to a simmer for about 15-20 minutes. You should get a similar result (I haven’t tried it, but I know someone who had success with this). Don’t forget to keep the cooking liquid to use to thin the hummus if needed. Soak beans overnight or for 8 hours in 1 1/2 tsp of baking soda, drain and rinse. If using canned beans, skip. You can even do this ahead of time and freeze the soaked beans. 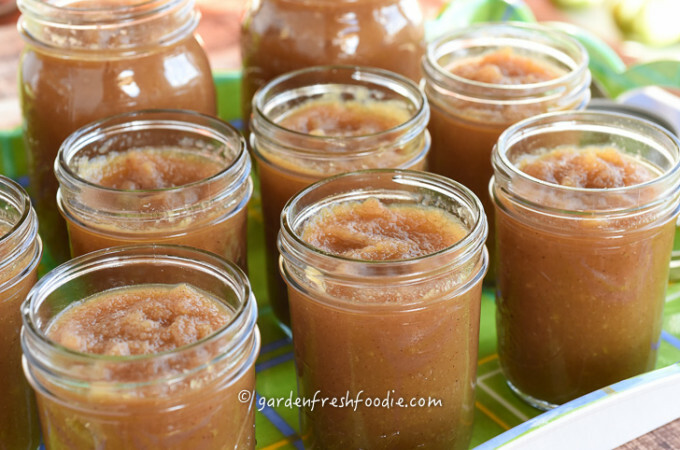 Cooking beans in a pressure cooker: Place beans in a pressure cooker covered with water and add in 1 tsp baking soda. Bring to pressure, lower heat, and cook for 12 minutes. Turn off heat, allow pressure to drop and beans to sit for a few minutes. Cooking beans in a traditional pot: Place beans in pot covered with water and add in 1 tsp baking soda. Bring to boil, reduce to low, and simmer until softened, about 1 1/2-2 hours. Canned Beans: place drained and rinsed beans into a pot and cover with water. Add 1 tsp baking soda, bring to a boil, reduce to simmer, and cook for about 15-20 minutes, until you see the beans getting more mushy. Drain & rinse beans, keeping about 1/4 cup of cooking water (you won’t use it all). The beans will be very mushy, this is what you want. Place into food processor, along with all the remaining ingredients. Puree, adding in just enough liquid to create the texture you desire (a few tbsps). Taste, and season with additional salt, chipotle powder, and lemon juice if needed. Chill, and serve as a condiment, sandwich spread, or as a great dip, top with a little smoked paprika. 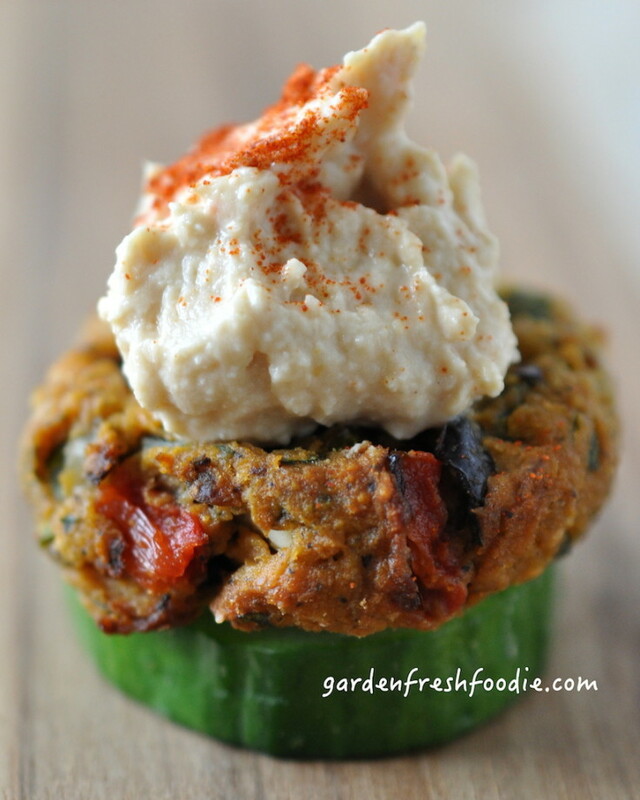 Or as an appetizer on top of my sweet potato veggie burgers. Chipotle Hummus: creamy chickpeas blended with lemon juice, tahini, garlic, and chipotle powder to create an awesome topping, appetizer, or healthy sandwich spread. Soak beans overnight or for 8 hours in 1½ tsp of baking soda, drain and rinse. If using canned beans, skip. You can even do this ahead of time and freeze the soaked beans. Place beans in pot covered with water and add in 1 tsp baking soda. Bring to boil, reduce to low, and simmer until softened, about 1½-2 hours.Canned Beans: place drained and rinsed beans into a pot and cover with water. Add 1 tsp baking soda, bring to a boil, reduce to simmer, and cook for about 15-20 minutes, until you see the beans getting more mushy. Drain & rinse beans, keeping about ¼ cup of cooking water (you won't use it all). The beans will be very mushy, this is what you want. Chill, and serve as a condiment, sandwich spread, or as a great dip, top with a little smoked paprika. Yum, simply the best!!! ..especially with the great baking soda tip! Thanks Genevive! Baking soda makes a HUGE difference! Not too sure what chipotle tastes like. Not very common here. Cis-chipotle powder has a spicy, smoky flavor, similar to a smoked paprika. I do soak my chickpeas overnight, and it says so in the instructions. By all means, sprouting them is great too! I try to write recipes for the average person who is trying to move towards a more whole foods diet. But I love to sprout! I have a whole post on sprouting. Thanks for visiting!